Catch up with our latest updates! 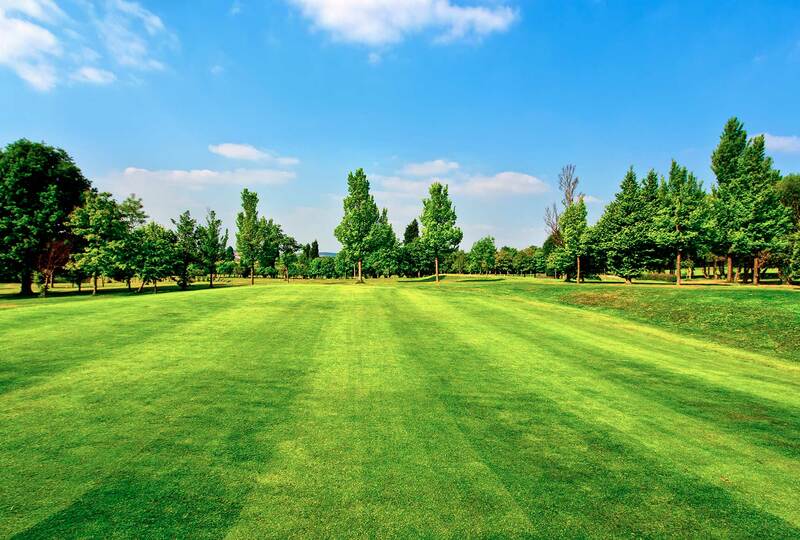 We specialise in all aspects of landscape maintenance, grass cutting, weed control, sports ground maintenance and external cleaning for schools, health authorities, sports clubs and trading estates. Our team of dedicated specialists can provide you with a reliable service that maintains outstanding standards – ensuring clients return to us year after year.